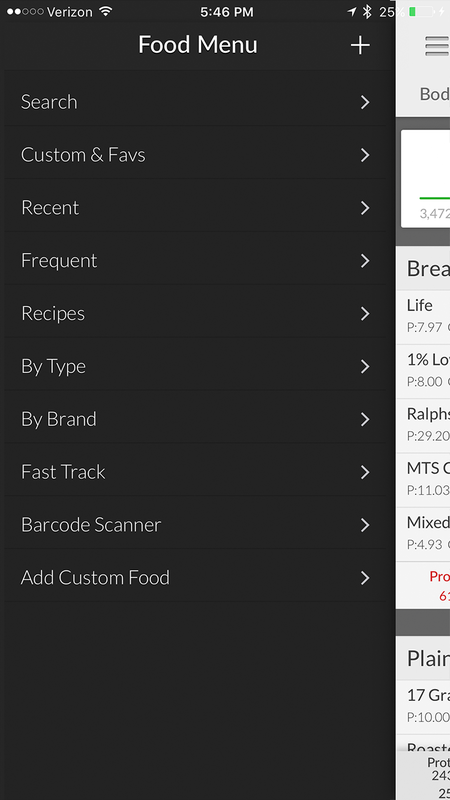 Over 5,000,000 food items to choose from. 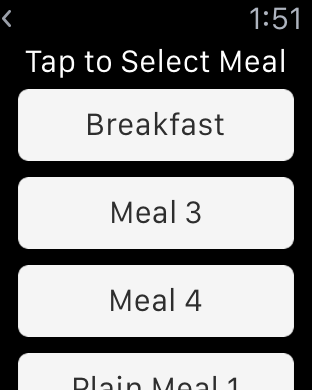 Add food to infinitely many meals. 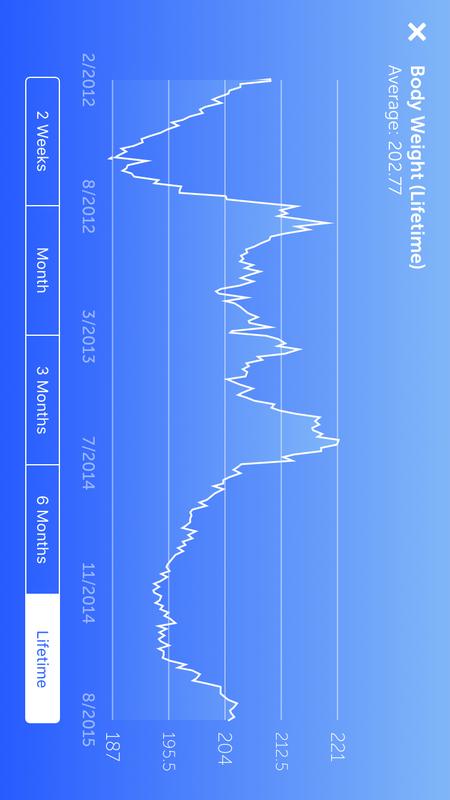 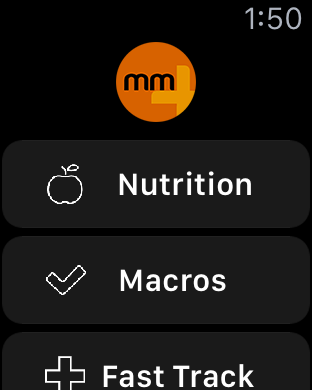 The original My Macros+. 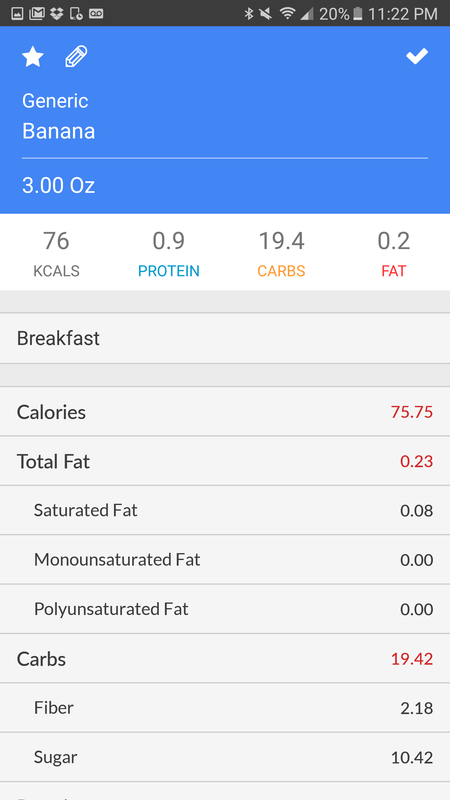 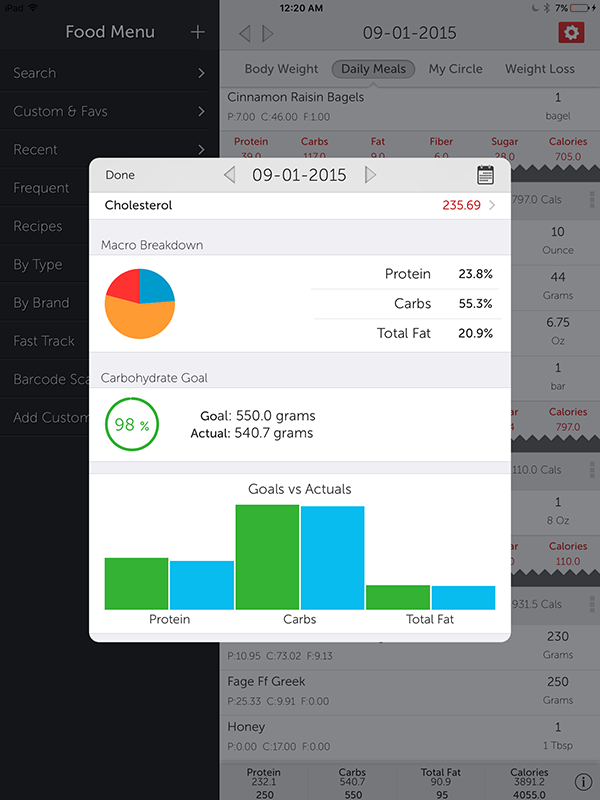 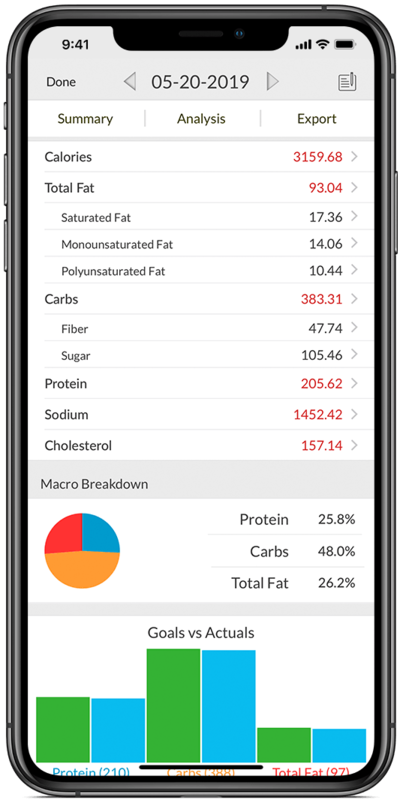 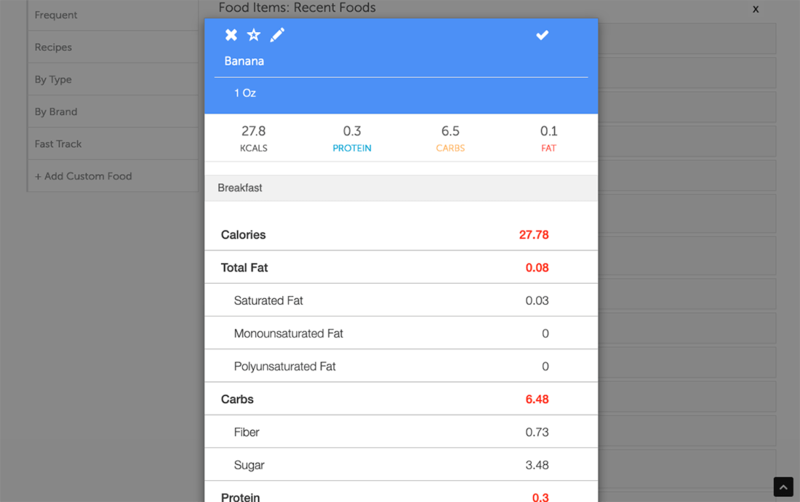 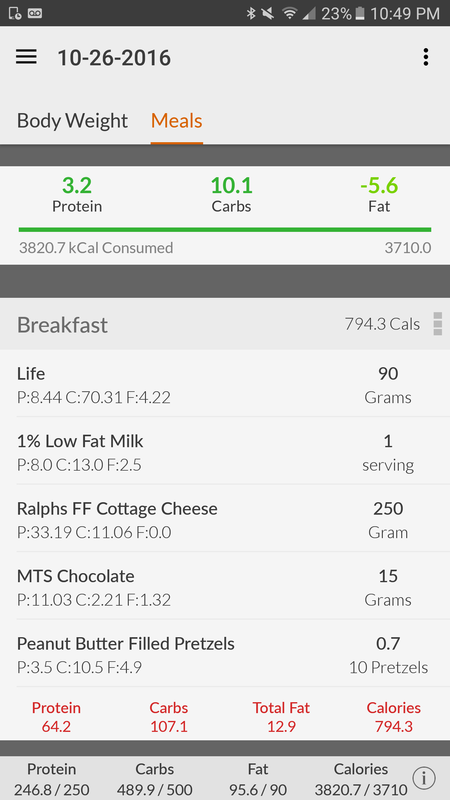 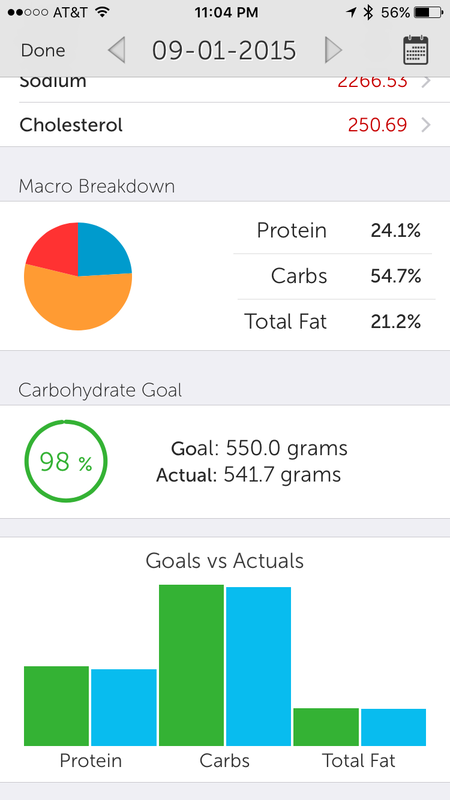 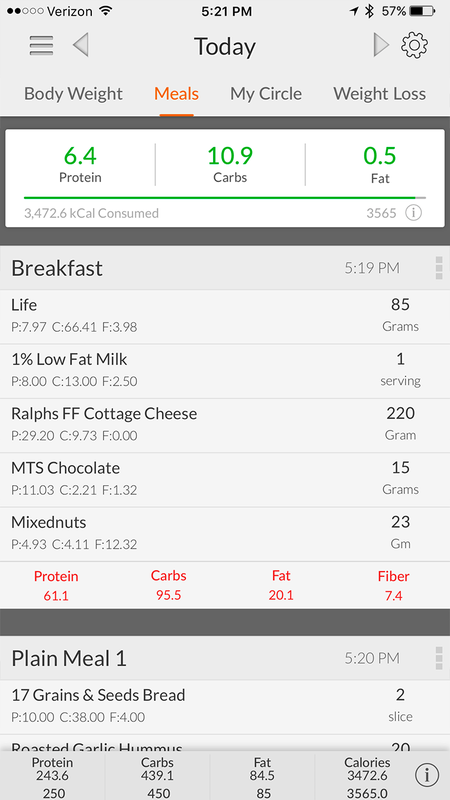 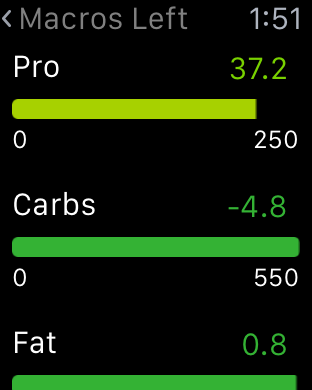 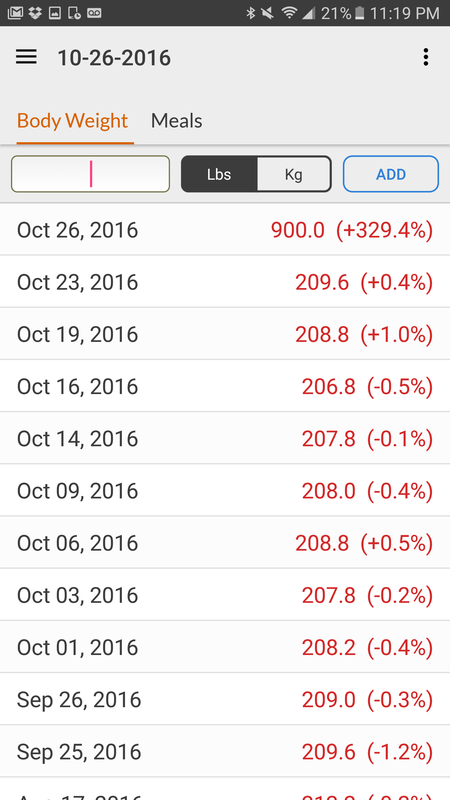 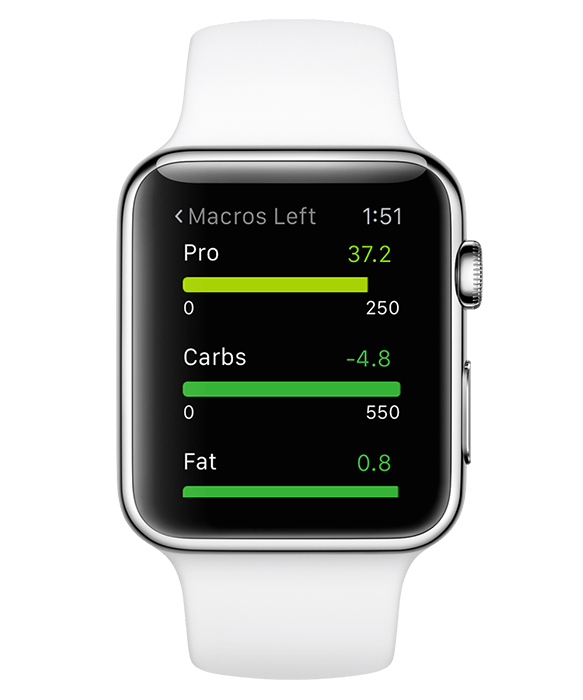 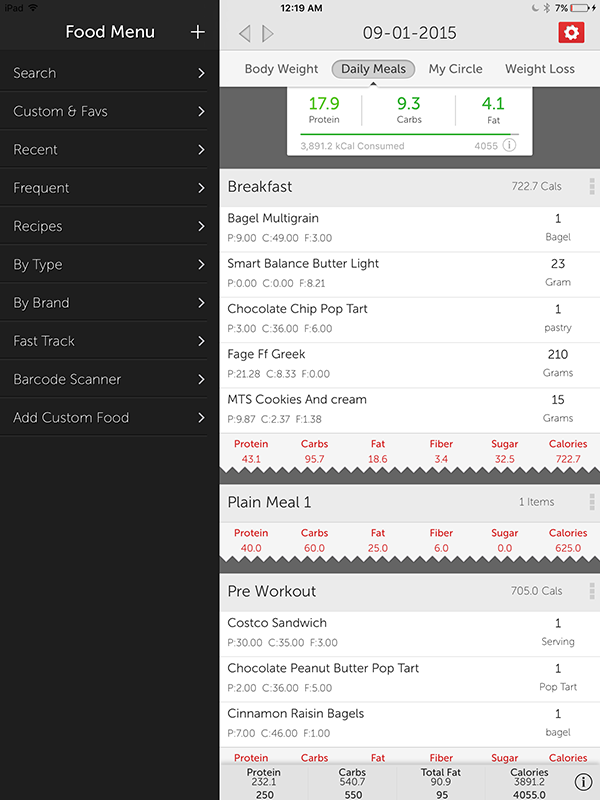 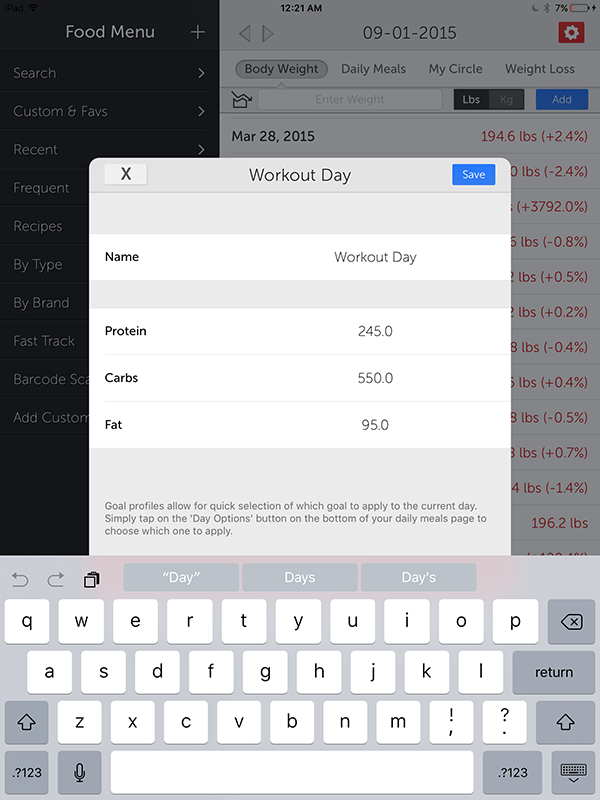 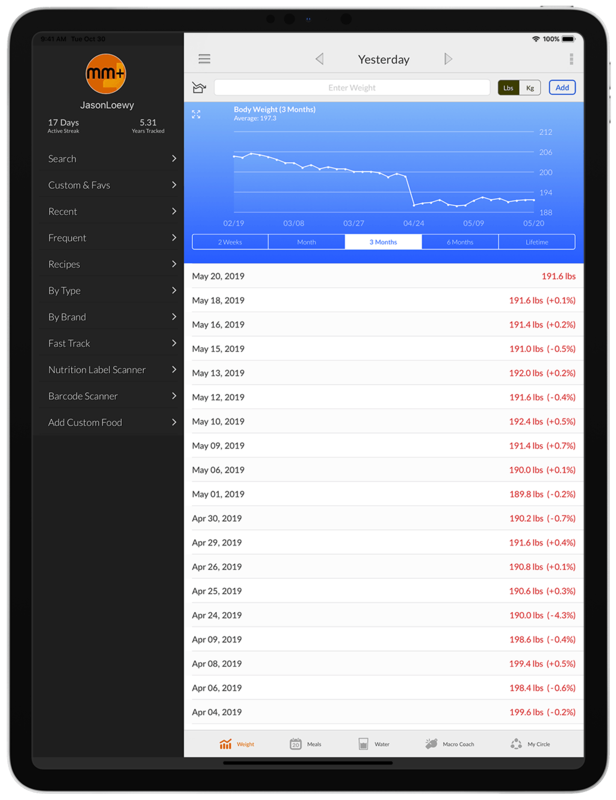 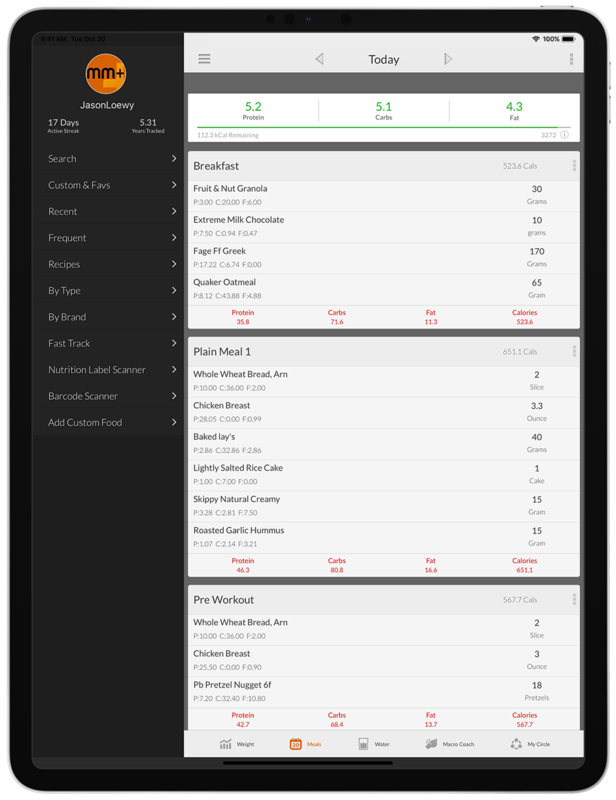 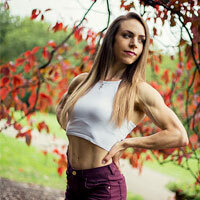 We know that you are not always eating in arms distance from a computer and that is why My Macros+ is available on all iOS and Android devices. 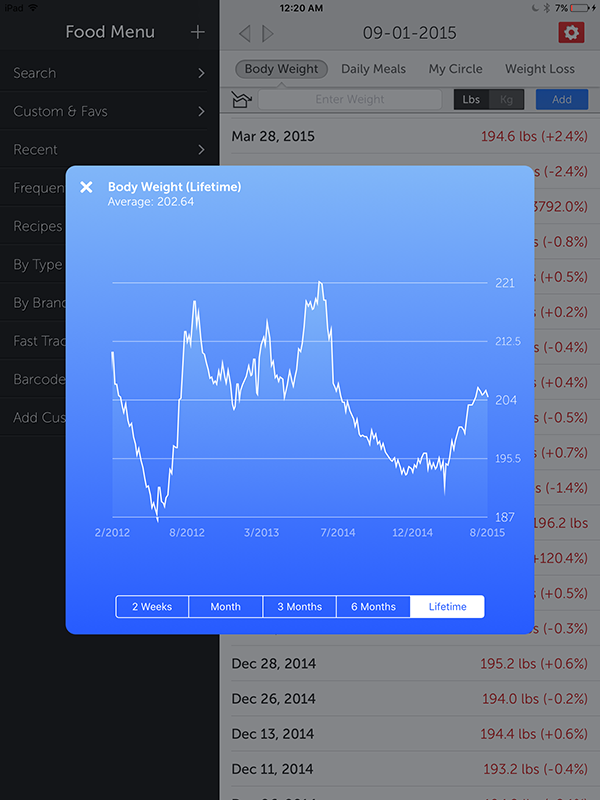 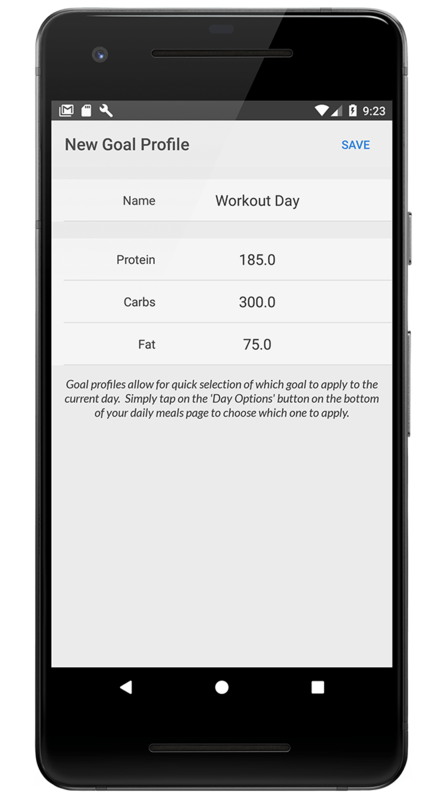 Don't let being away from home stop you from tracking your diet and reaching your goals. 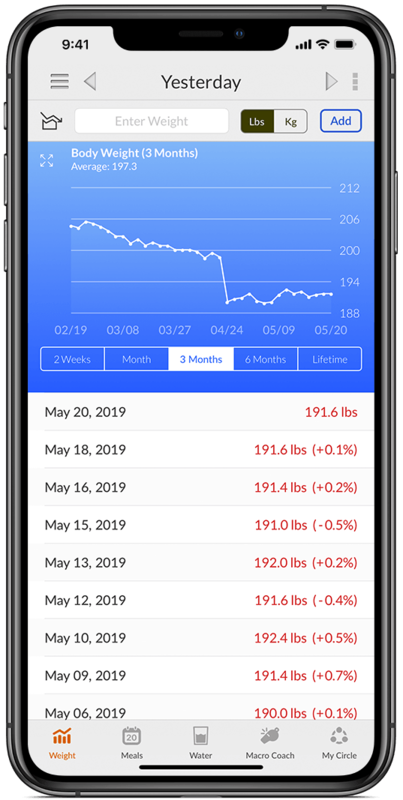 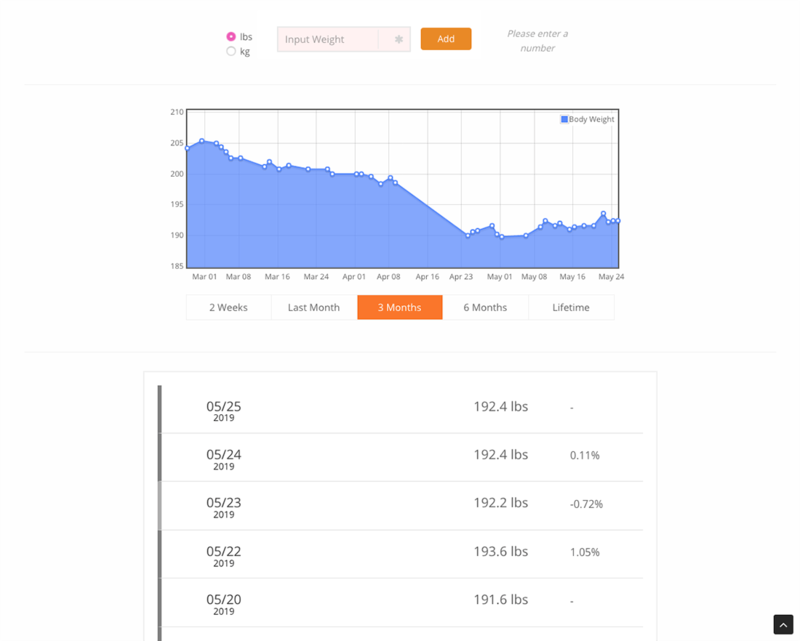 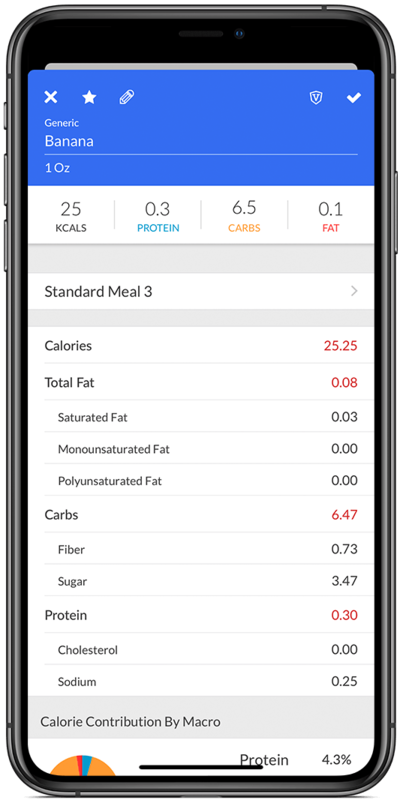 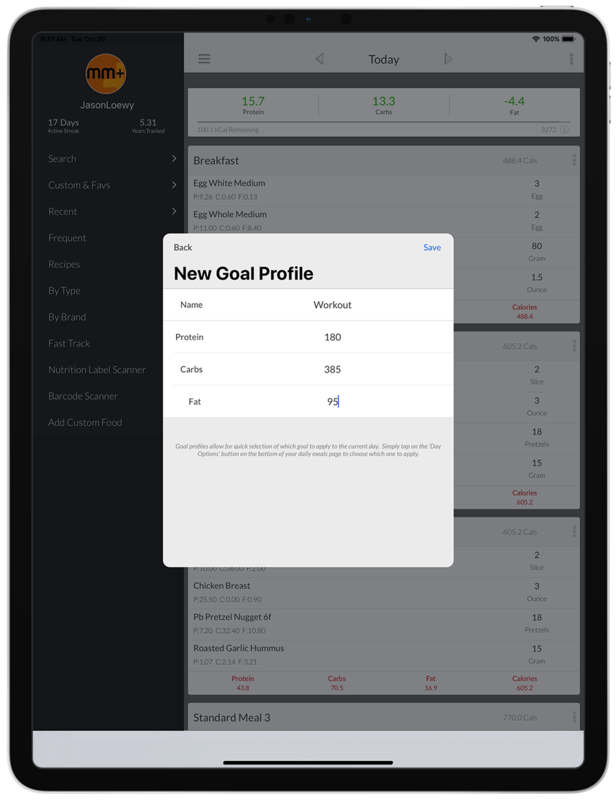 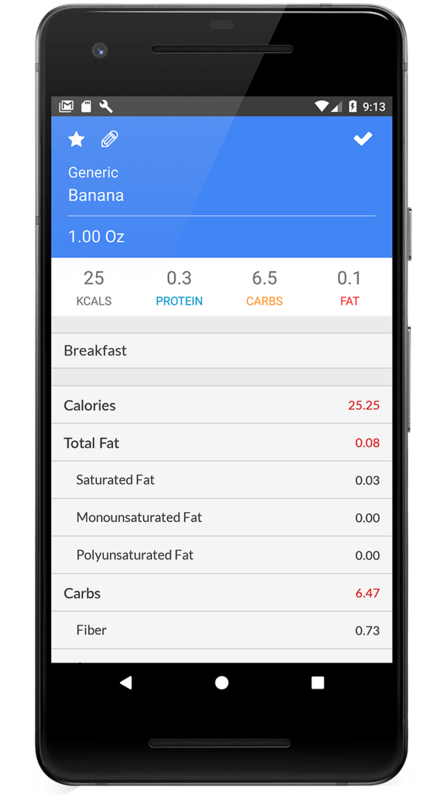 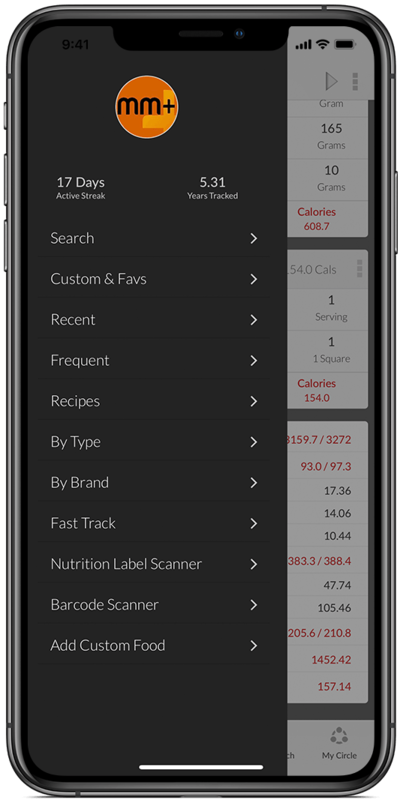 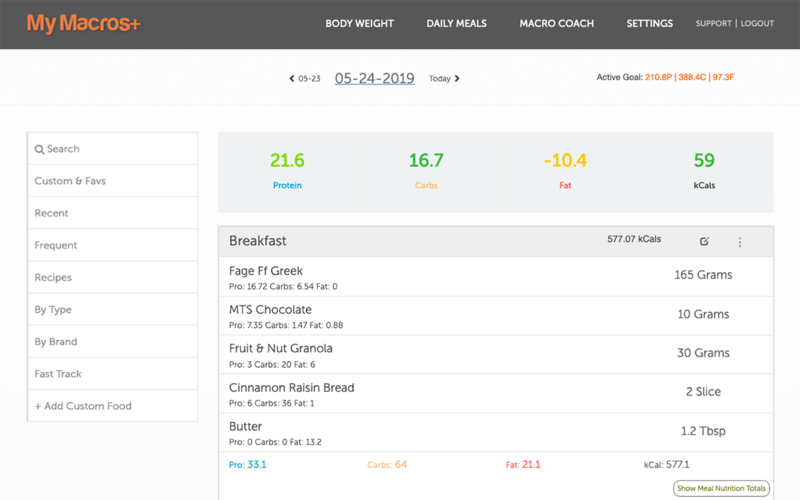 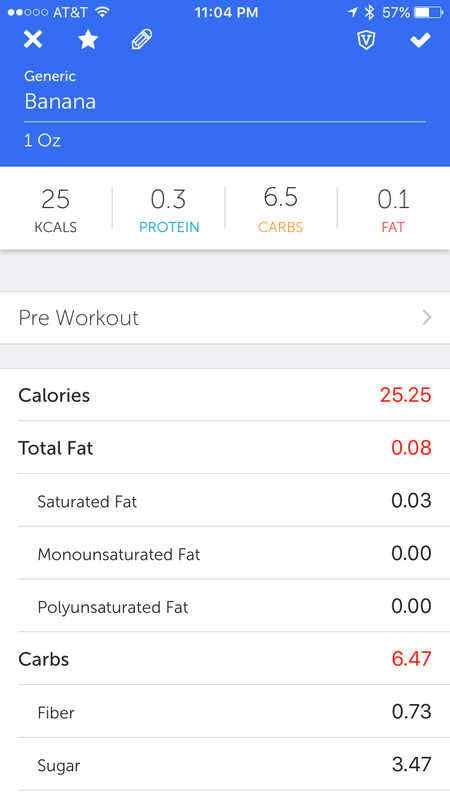 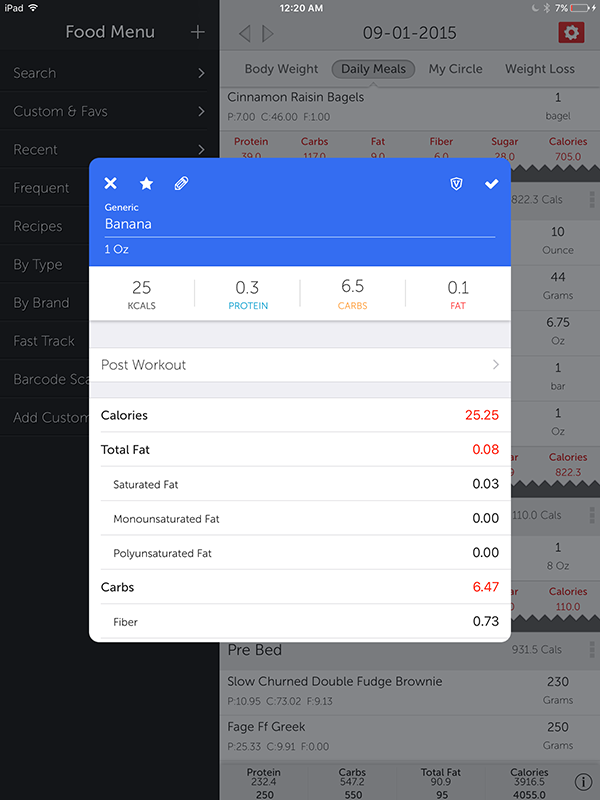 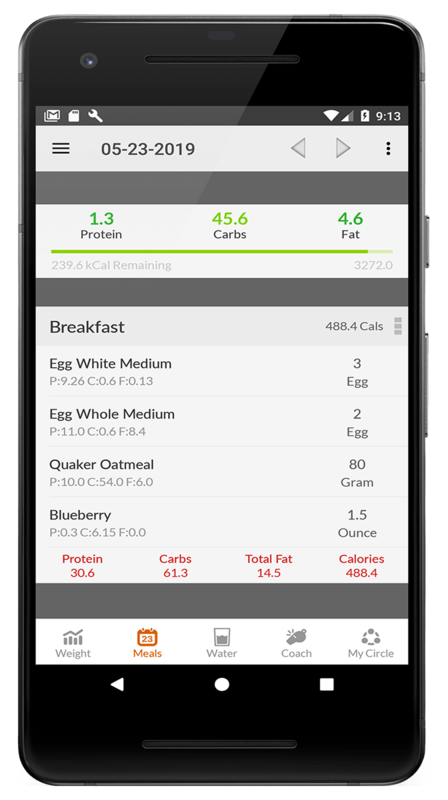 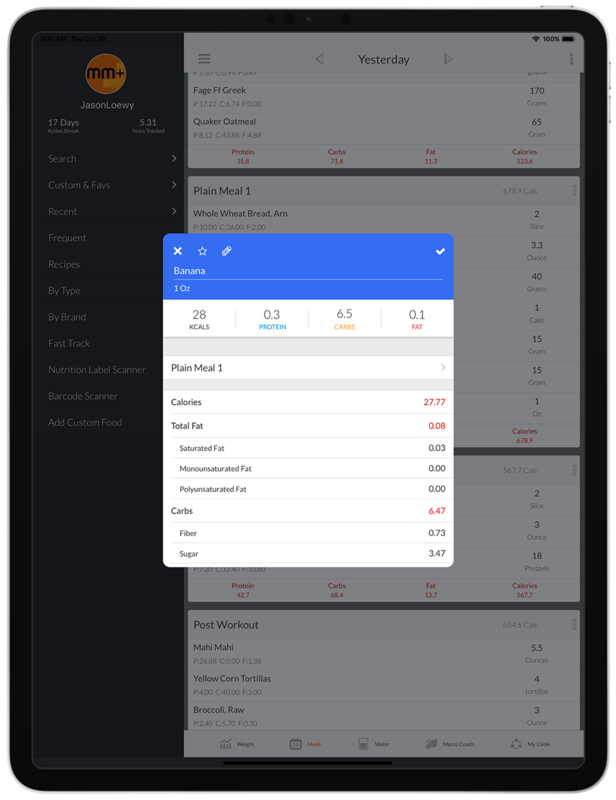 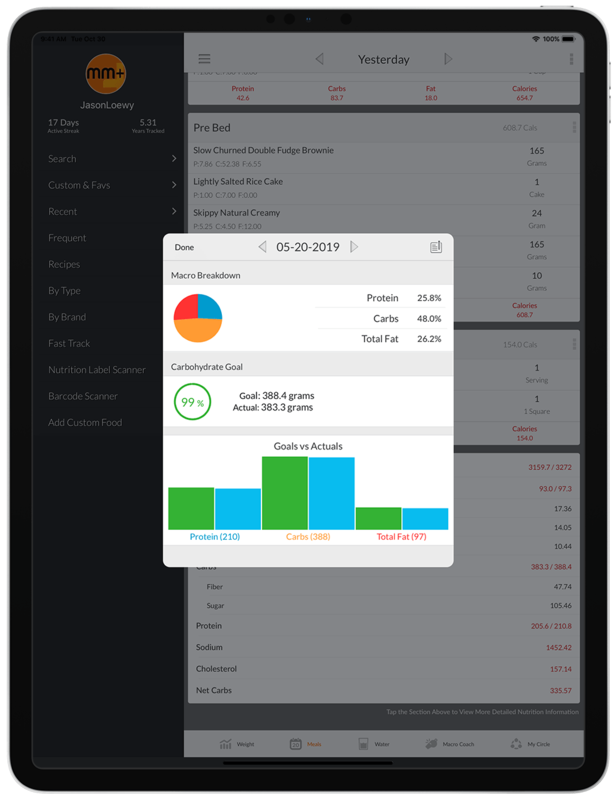 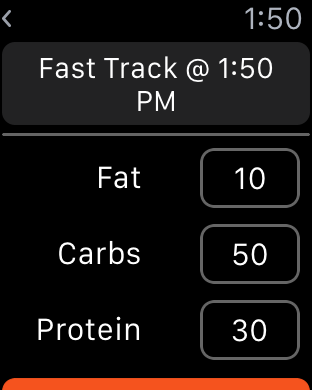 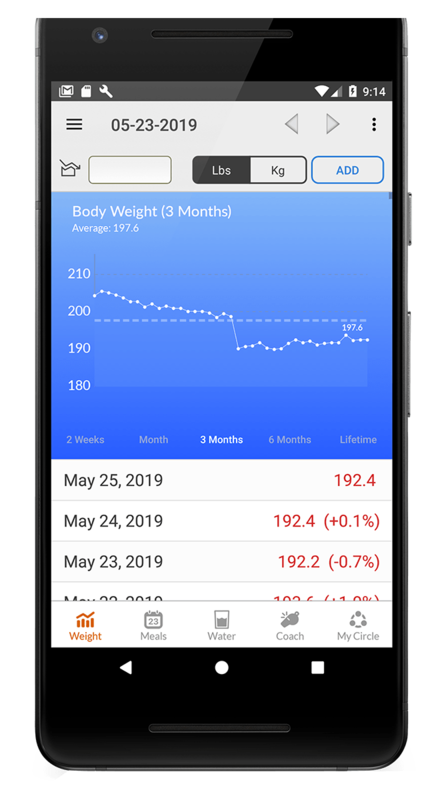 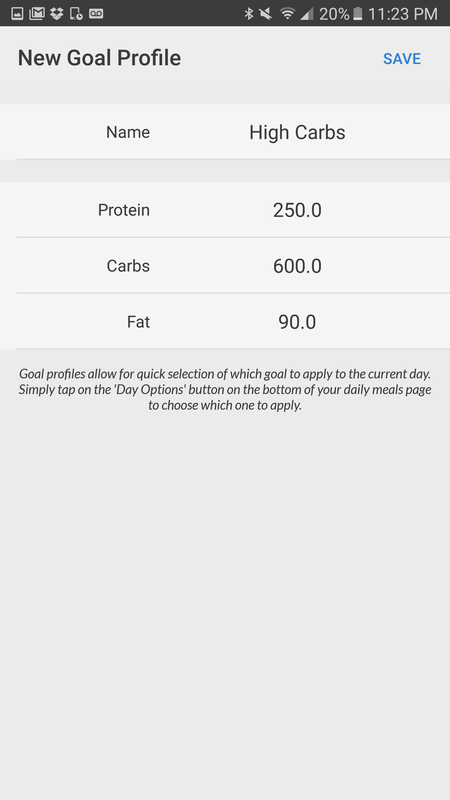 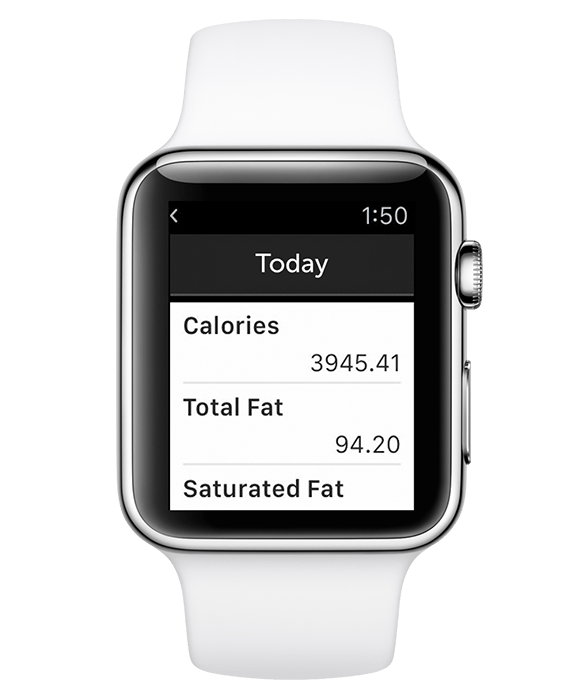 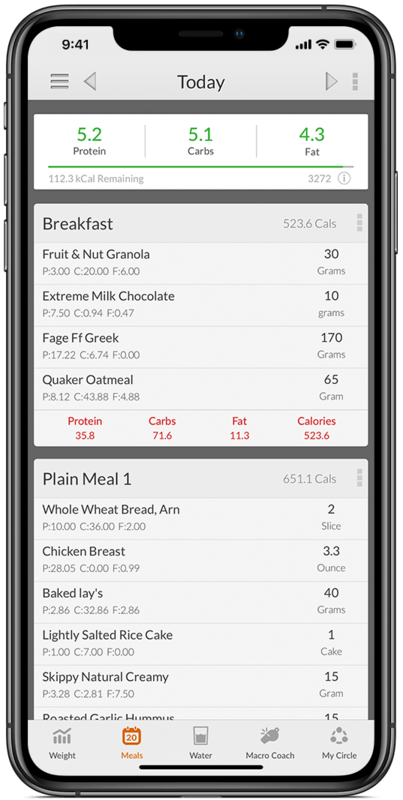 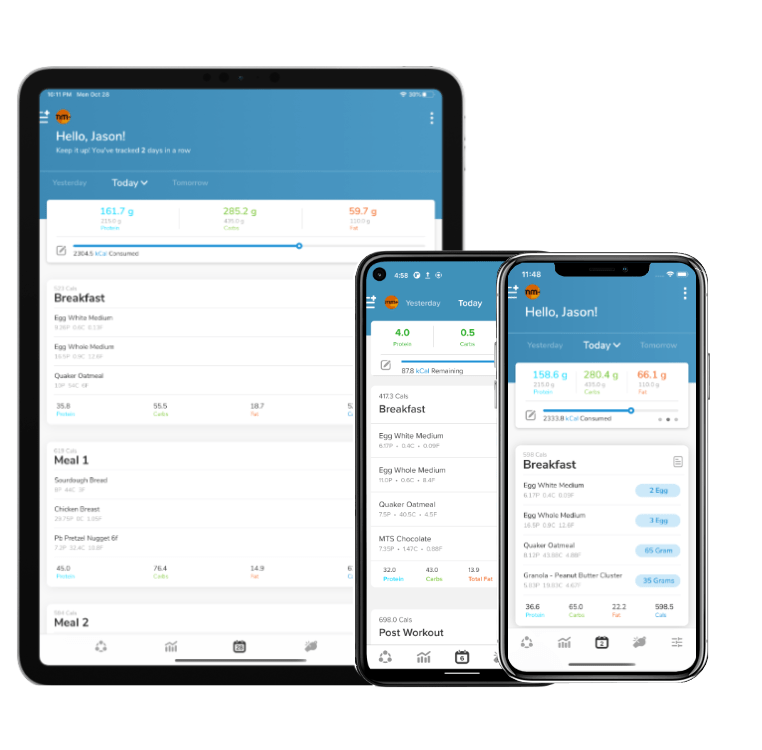 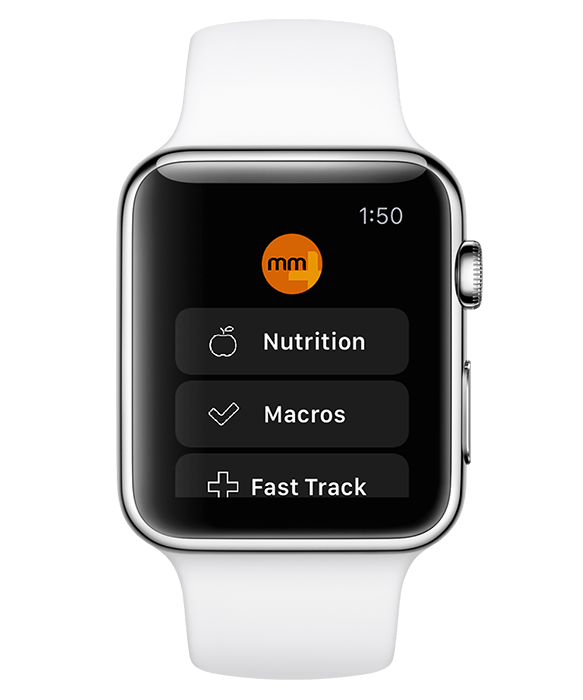 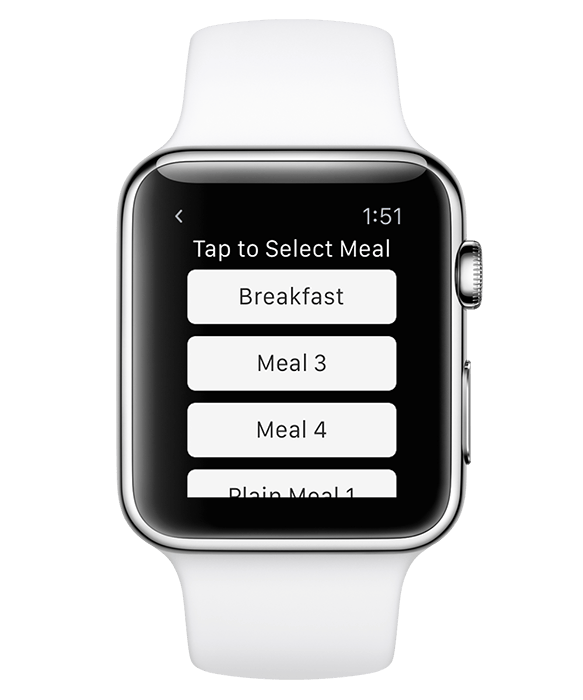 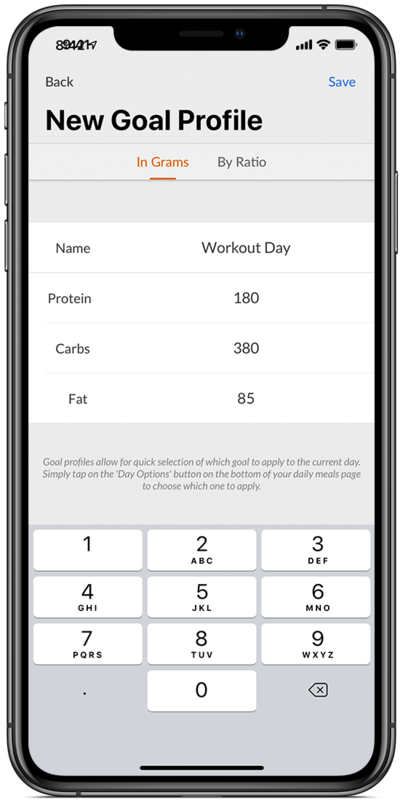 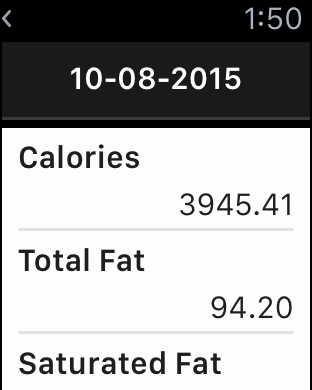 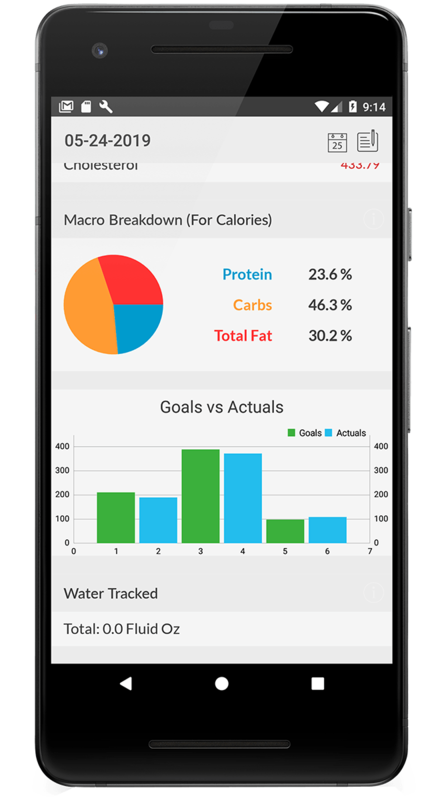 My Macros+ was originally create for mobile devices only so while you get all the features you expect from a comprehensive diet tracking app, we put strong focus on making tracking your diet a seamless part of your daily routine. 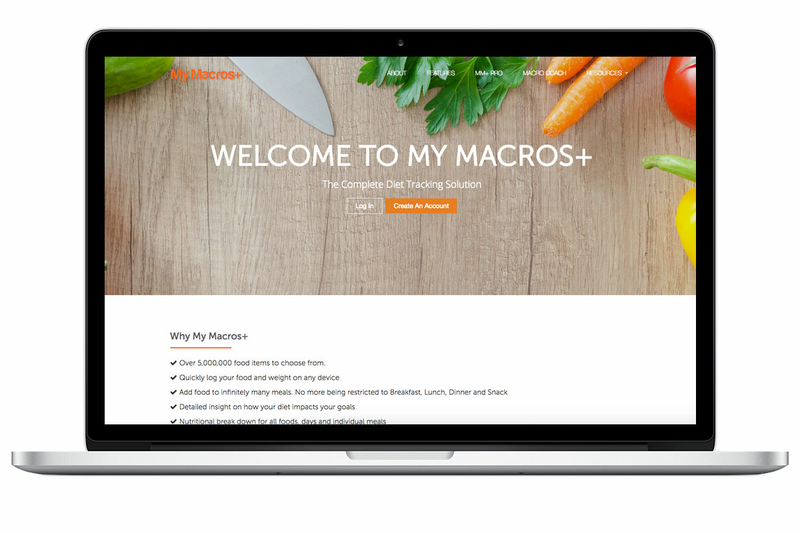 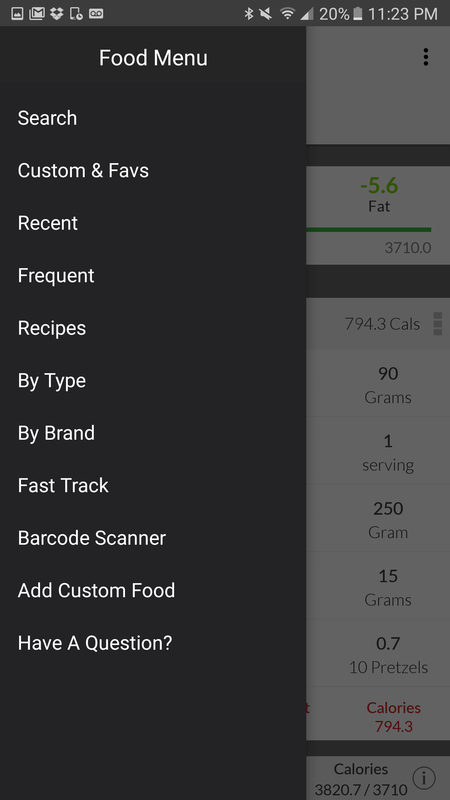 For a one time price of $2.99 you are setup for life with all the great features that My Macros+ on the web offers, plus a barcode scanner for even faster food logging. 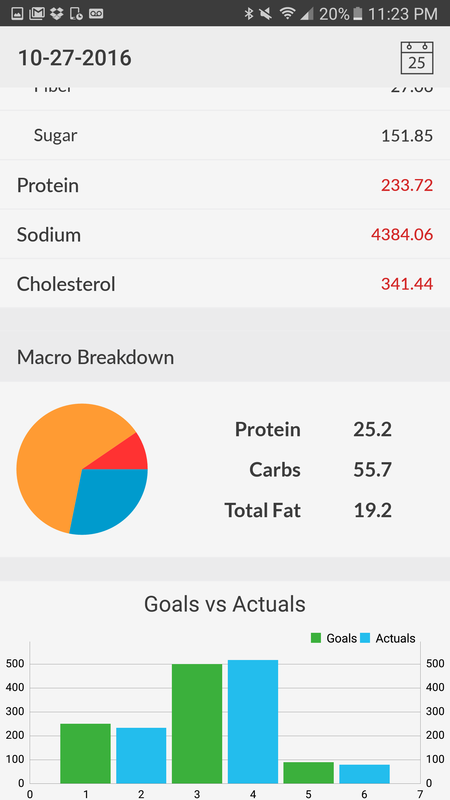 My Macros+ has gotten me through 2 contest preps, making weight at multiple powerlifting meets, and allowed me to do so without it consuming my life. 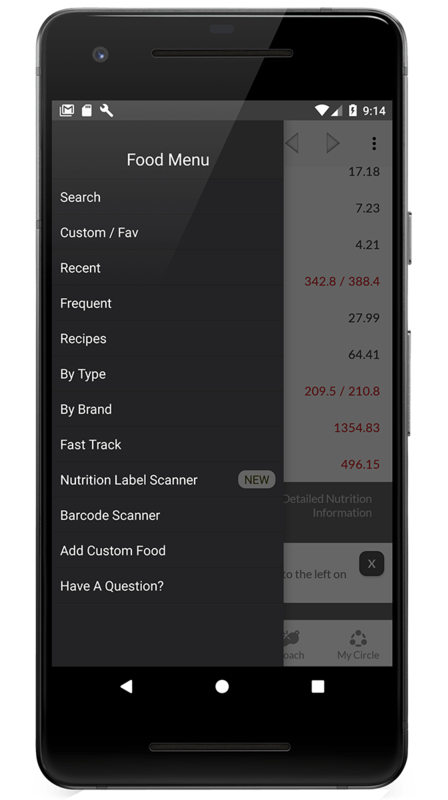 Find exactly the food you're looking for in our library of over 1.5 million food items.